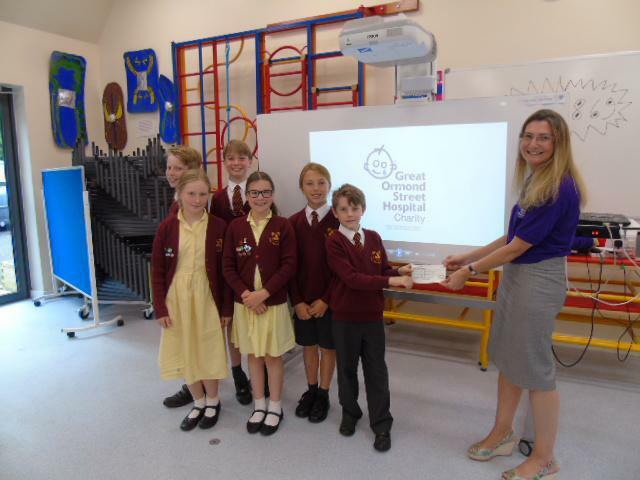 We have enjoyed a special assembly this week with Zoe Farmer, a representative from Great Ormond Street Hospital and a journalist from the Daventry Express. During this our fundraising cheque for £1,869 was presented. Thank you to everyone who generously donated to this very worthwhile cause!